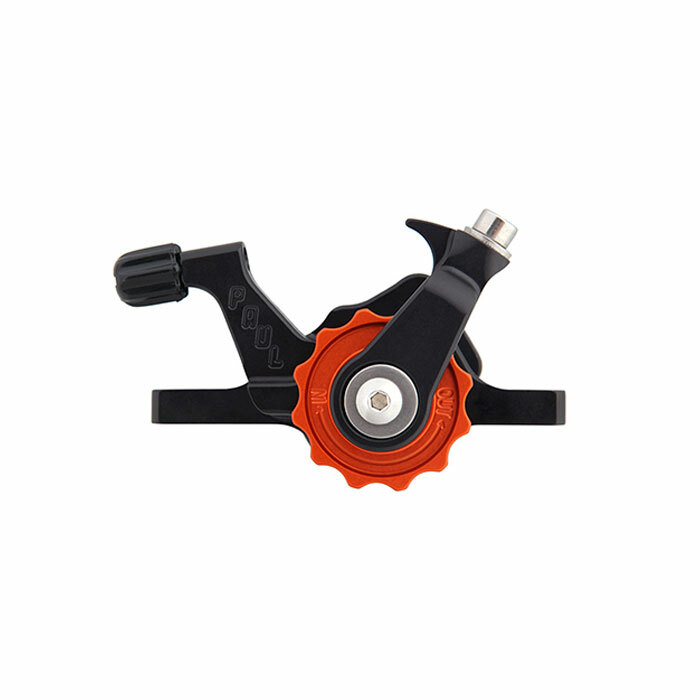 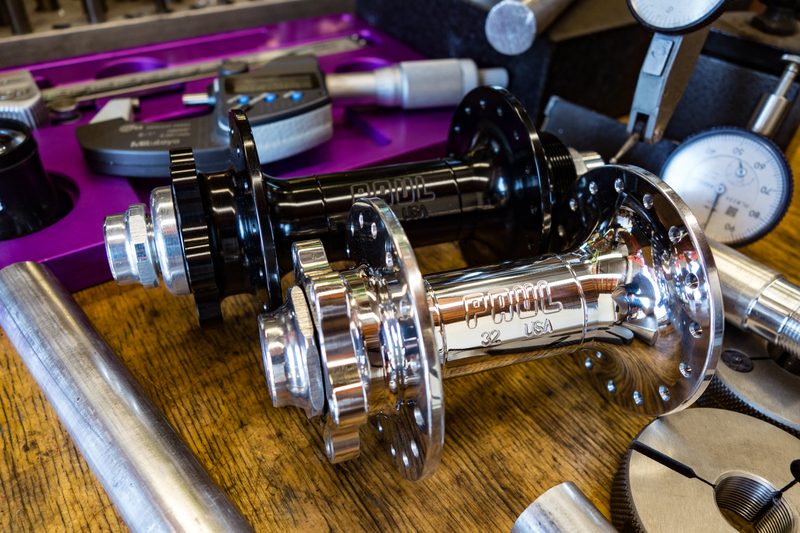 Our Boost Disc FHUB features a super-stiff, super-light, flex-free 110mm Thru-Axle. 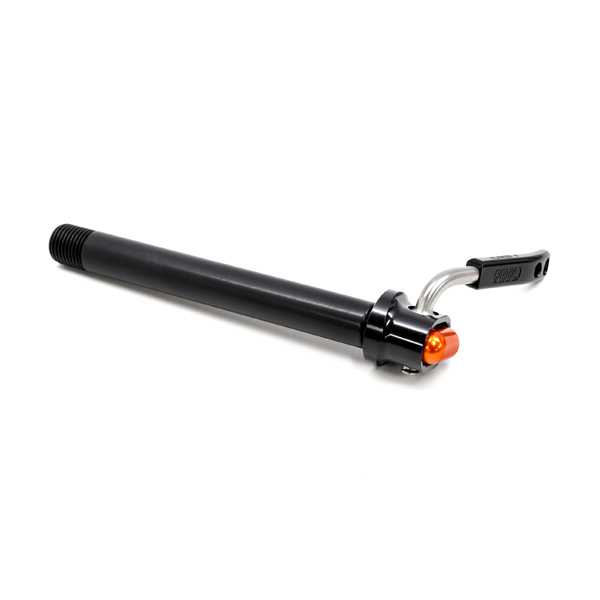 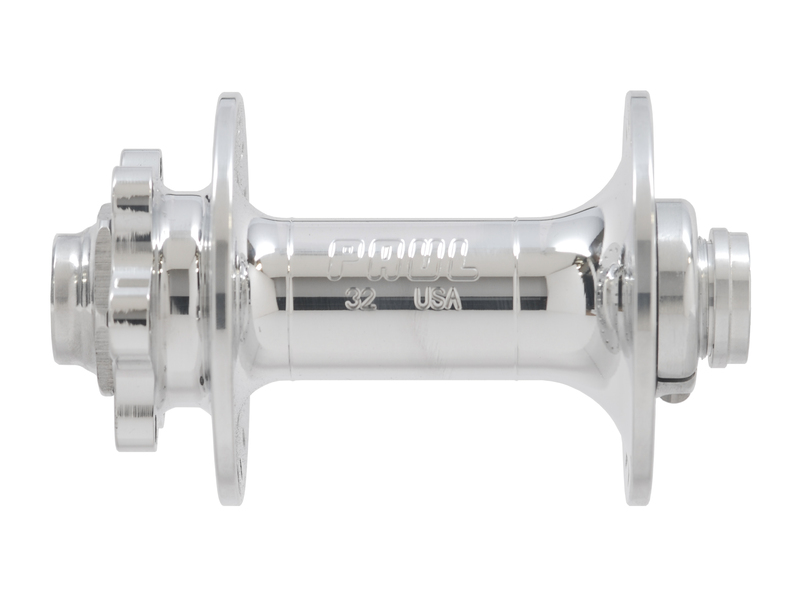 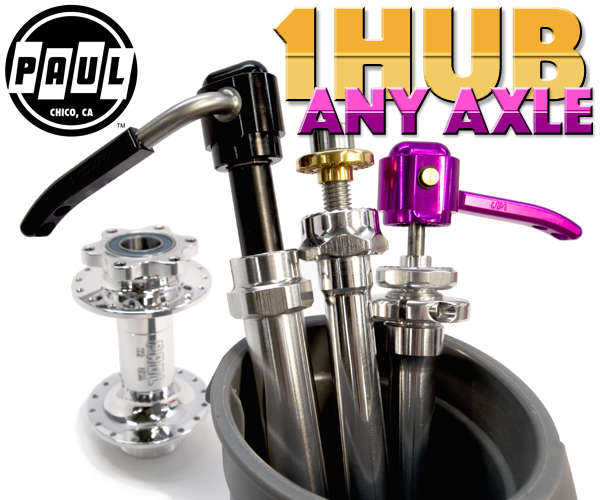 Easily serviced and made right here in Chico, California, these hubs will last you a lifetime. 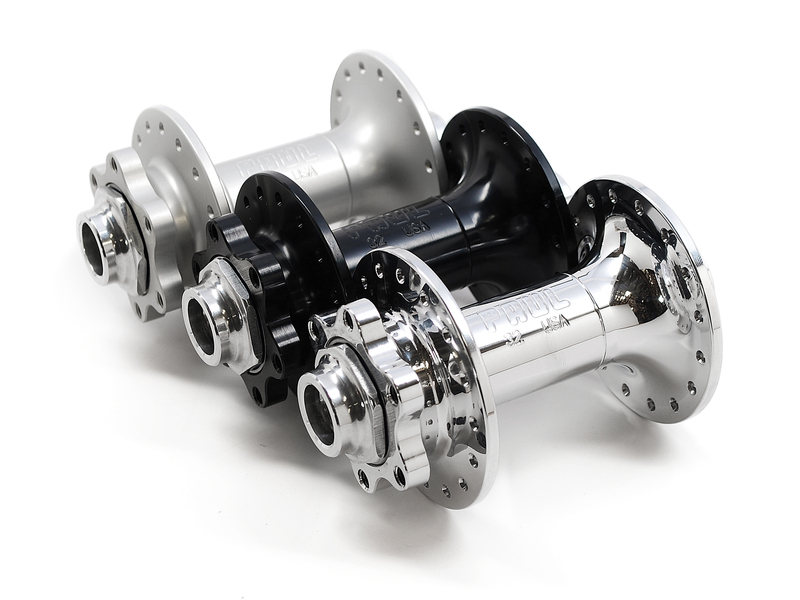 But the real star of the show might be the super-stiff, super-light, flex-free, 7075 Alloy thru-axle. 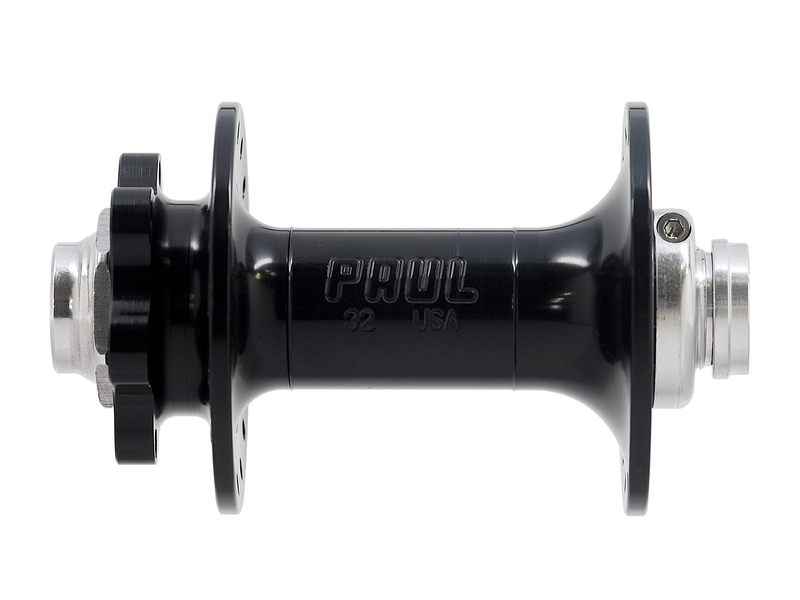 It passes from dropout to dropout (unlike the flexy, non-adjustable caps so common on cheaper hubs that love to pop off and roll under your car or workbench every time you take your wheel off). 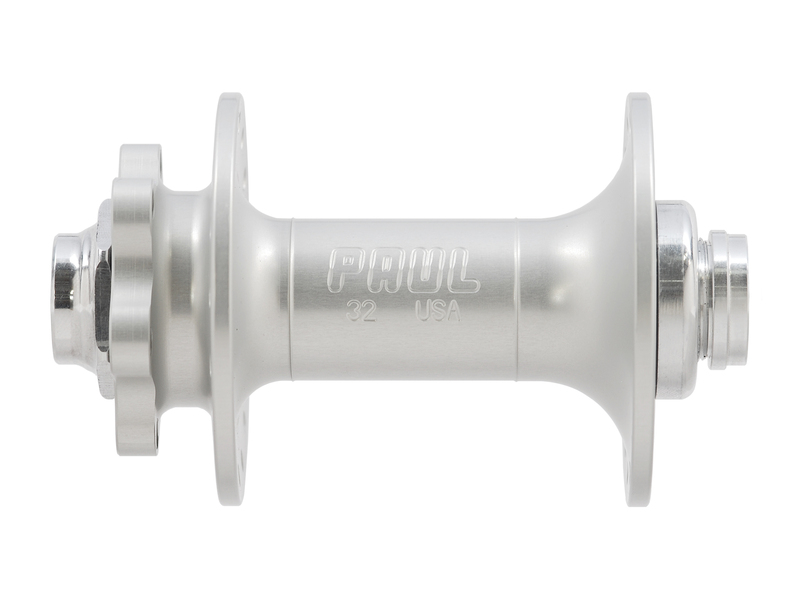 Fresh bearings are available for hub overhauls and rebuilds in the Hub Service Parts section. 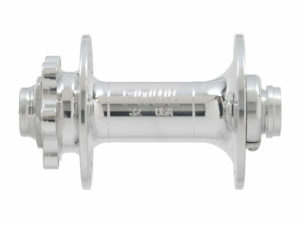 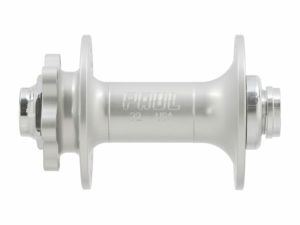 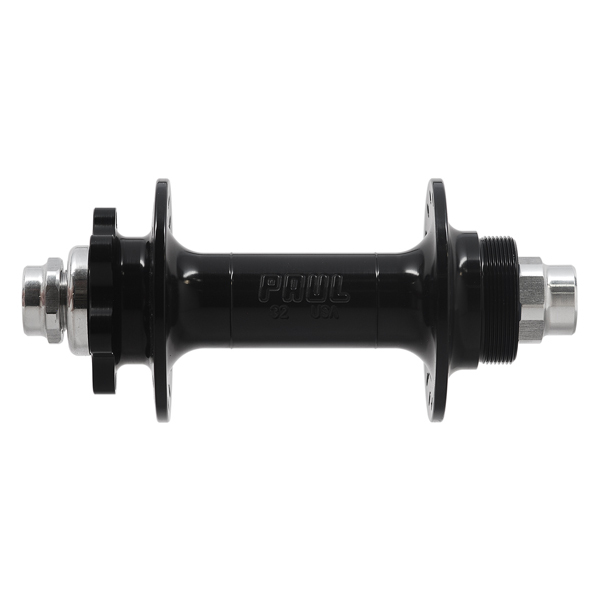 Please note, the axle kits from our other non-boost disc FHUBS are not compatible with this boost hub.